Welcome to this beautiful home sitting on 1/3 acre lot full of matured trees. 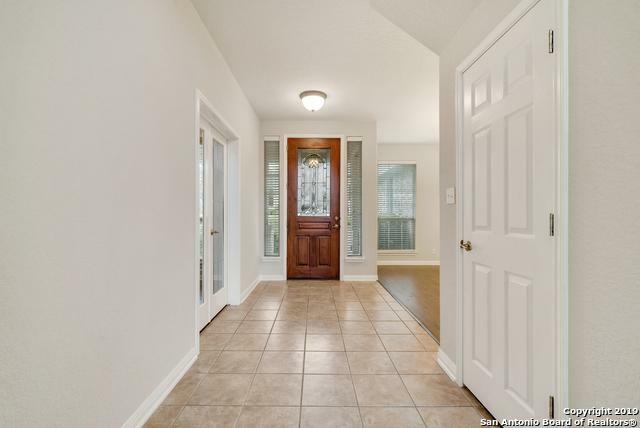 Meticulously maintained home that's roomy enough for the entire family! 4 bedrooms w/guest suite down and an additional hobby room.Study down w/french doors.Fresh paint and all flooring with wood and tile. No carpet.House has New roof and new water softener with many upgrades. 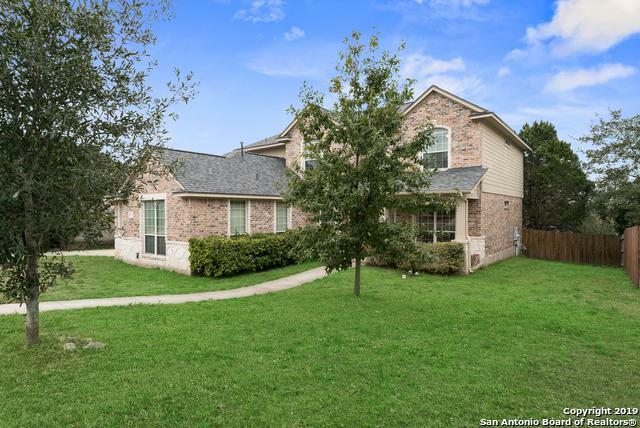 Spacious kitchen with beautiful back splash and tiles.Huge deck in the back.Gated community. 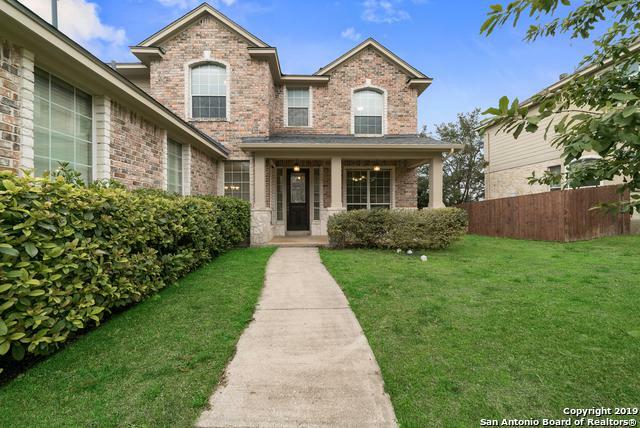 Great NEISD schools and shopping areas close by.Come see us!! 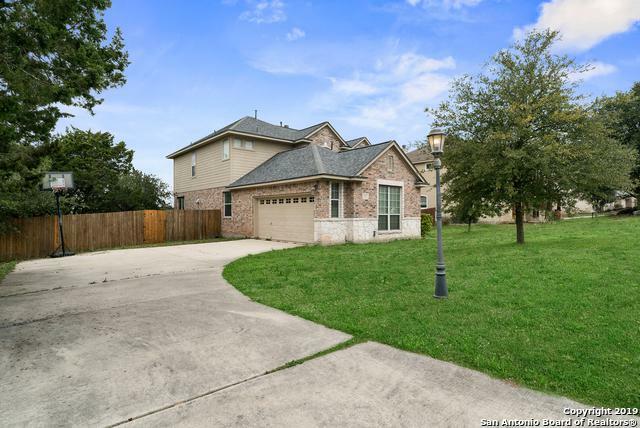 Listing provided courtesy of Rama Joolukuntla of Texas Premier Realty.